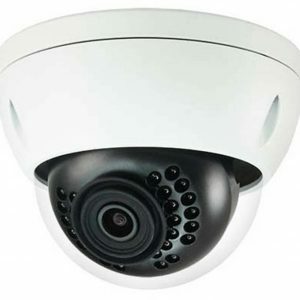 The Dahua IPC-HFW4830E-S 4K 8MP Night Vision Bullet Security Camera is better than ever. With its crisp, clear 4K UHD resolution, you will be sure to capture everything down to the smallest details. With its built in night vision, you will be able to see clearly in total darkness up to 200ft. away. Eco-savvy products by upgrading H.265 encoding technology, bringing high efficient video compression. It saves bandwidth and storage, energy-saving design to enhance the monitoring system. Meanwhile, the series offers features such as starlight, Smart IR technology, intelligent image analysis techniques. It provides excellent image quality and intelligent and efficient event reminders. 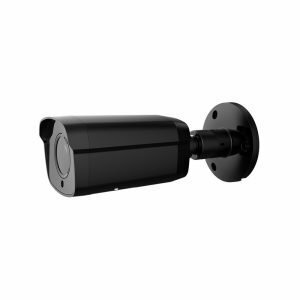 This series provides IP67 weatherproof and IK10 vandal-proof protection feature. 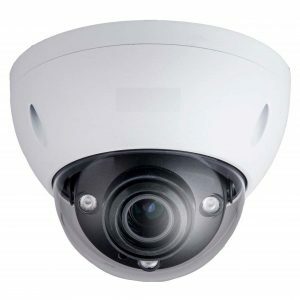 The product that you order is manufactured by Dahua and carries their 5 year warranty. The non-branded product is the exact same item, but the Dahua logo is removed and they use a different OEM part # on the sticker.